Fifteen-year-old Li Erkun is disabled and bound to his wheelchair. 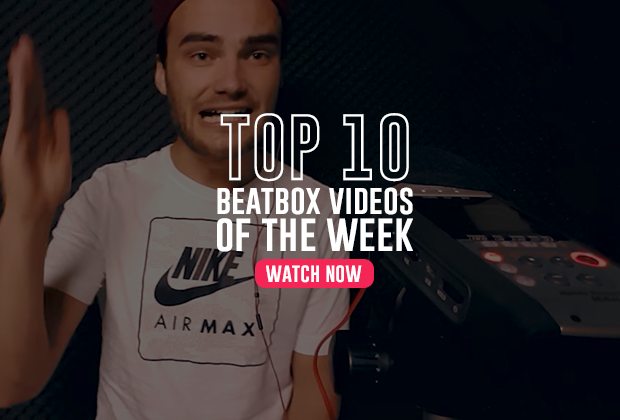 He discovered beatboxing online and met a beatboxer teacher, Dmitrii Anikeev. 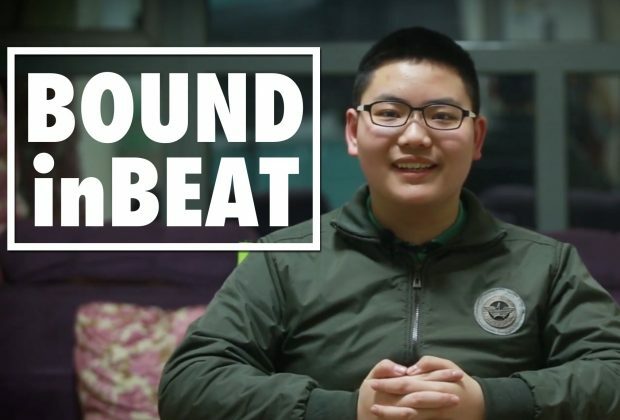 Together, Li Erkun is opened up to a world of beatbox, meeting new friends and a new outlook at life. Director, Gleb Torubarov, weaves a wonderful narrative between teacher and student, paralleled with stunning visuals. 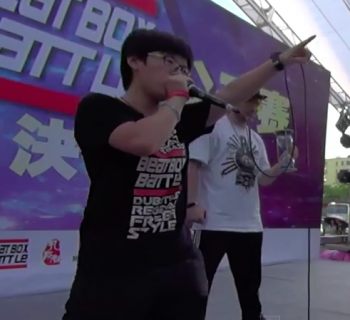 The video can be seen on SwissBeatbox's YouTube channel, though it was brought to SBX by CNBeatbox, China's main organizer. 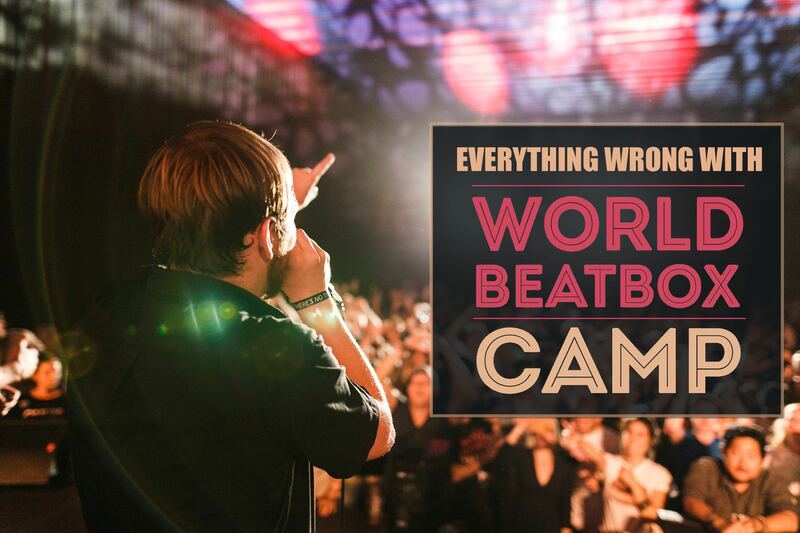 Bound in Beat tells a common story in the beatbox community. Isolation. Many in the community who are unlucky to be living away from any community knows the pain of never meeting another beatboxer in real life. Li Erkun makes mention he doesn’t have beatbox friends, signifying he has friends, just not beatbox friends. This is a special loneliness. To have a passion and a drive to become better at a skill is frustrating when there is no one else to share that feeling. But Li Erkun and Dmitrii Anikeev’s positive spirit in this documentary really shines through. And what Dmitrii does for Li towards the end of the documentary is quite moving. We highly recommend this documentary. The whole video is subtitled, but with a 9-minute runtime, this is an easy watch with a nice warm feeling after watching.